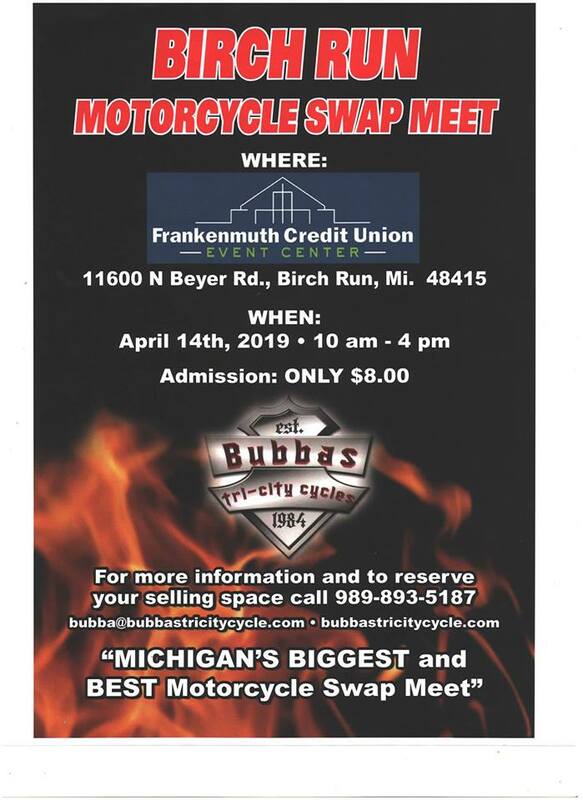 April 14th is our 2019 Spring date for the Big Birch Run , Michigan Motorcycle Swap Meet. Over 60,000 square feet of new and used parts, bikes, clothing and accessories. 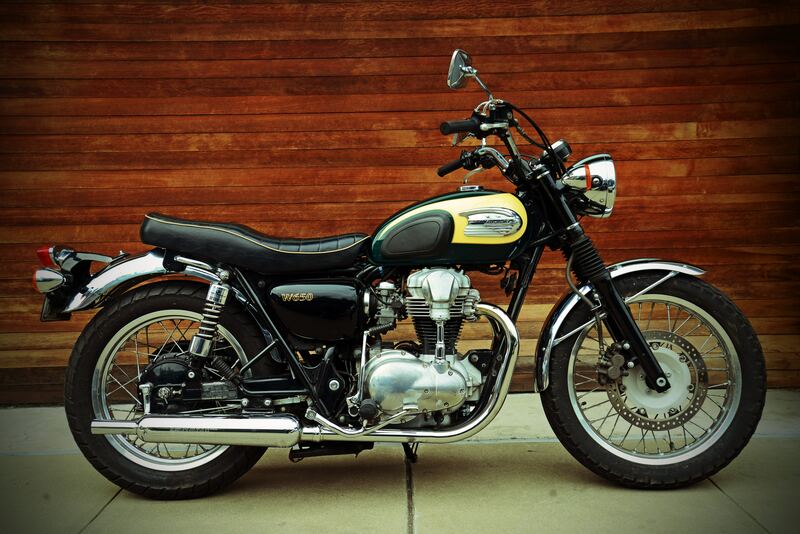 Stop and see us for a day of everything pertaining to motorcycles ! ← Our Favorite Swap Meet Coming To Town ! Can you tell me how leather coats and jackets men and woman’s sell at the swap?